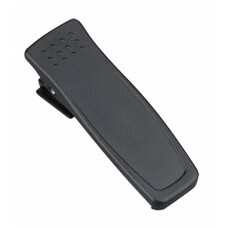 Belt clip for: TC-700, TC-700P, (use with BL1703), BD505LF, BD5 series, PD4 series, PD505LF, PD5 ser..
Belt clip (to be fixed at the battery) for: TC-700, TC-700P, TC-780 (fix at BL2102), TC-700Ex Plus..
Belt clip for: TC-500, TC-2108, TC-2110..
Belt clip (to be fixed on the battery) for: TC-600, TC-1600, TC-610P..
Belt clip (to be fixed at radio with screws) for: TC-446S, POWER446, TC-508, TC-518, TC-580, TC-610,..
Belt clip (to be fixed at radio with screws) for: TC-320, BD305LF, BD3 series..
Belt clip for: TC-780, TC-780M, (use with BL1703), PD7 series, PD985, PD715Ex, PD795Ex PD715IS, PD79..
Belt clip for: PD355LF, PD355..
Belt clip for: PD365LF, PD365..
Belt clip for radio terminal (for PD665/PD685) for: PD665, PD685.. 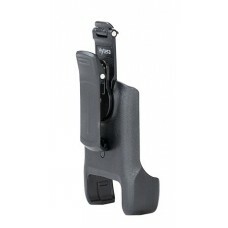 Carry holder with swivel belt clip (for PD605) for: PD605.. 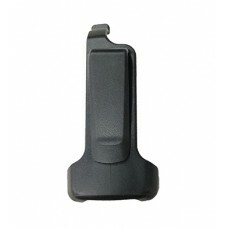 Carry holder with swivel belt clip (for PD665/PD685) for: PD665, PD685..
Belt clip for radio terminal PD365 (compliant with desk-top charger version) for: PD365..
New! 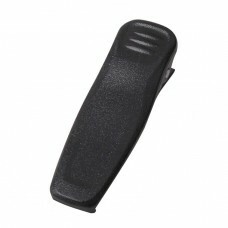 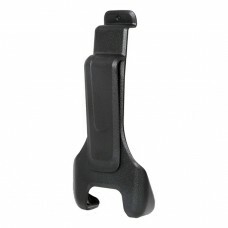 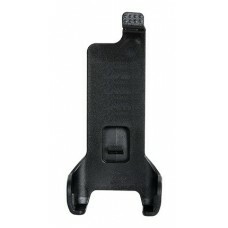 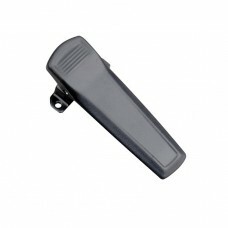 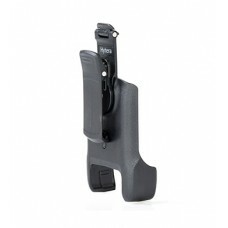 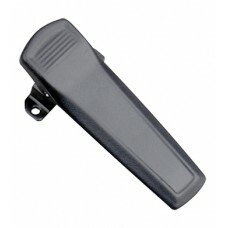 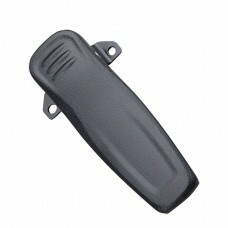 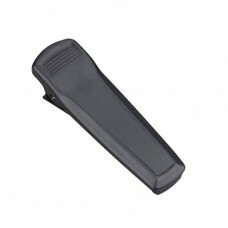 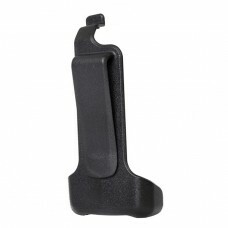 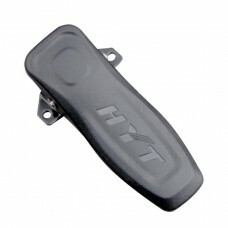 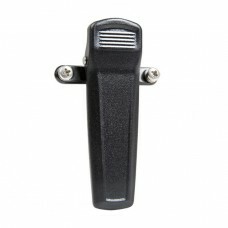 Belt clip for: TF-315..